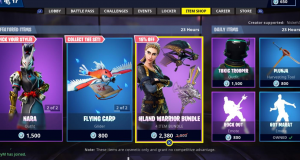 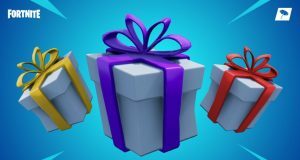 Fortnite Battle Royale Item Shop. 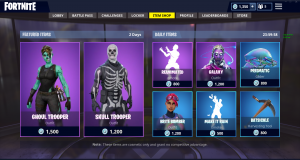 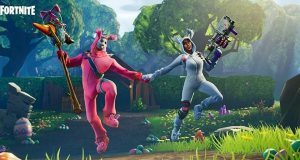 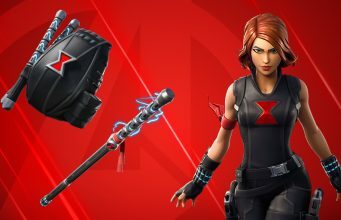 The Item Shop will be getting a scary new outfit just in time for Easter. 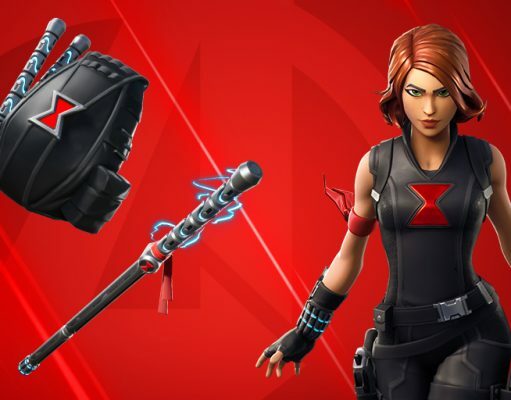 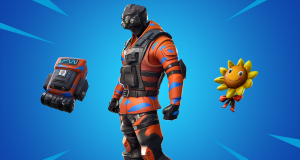 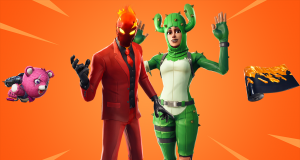 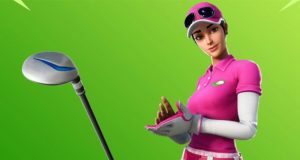 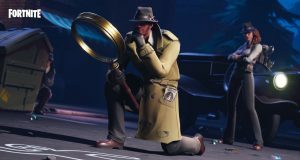 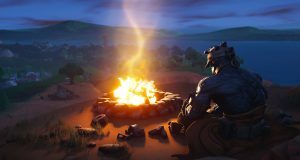 Is this the Fortnite Season 8 Discovery skin?